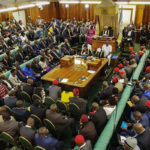 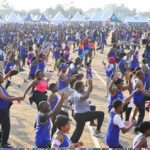 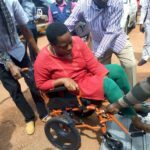 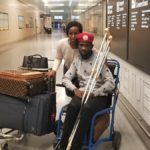 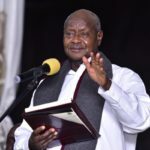 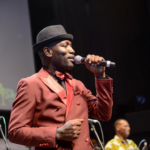 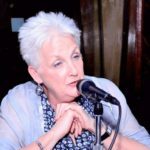 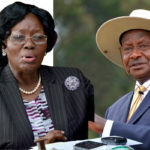 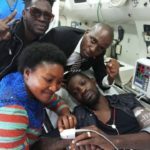 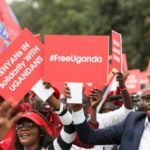 Journalists under their umbrella body Uganda Journalists Association have resolved to petition the speaker of parliament this Friday which they have labelled a black day following the continued arrest and torture of journalists in the country. 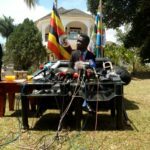 According to a statement from the association president Bashir Mbaziira, the journalists will hold a peaceful demonstration from the constitutional square to parliament demanding the speaker to urgently prevail over security agencies so that they can stop stifling the work of journalists. 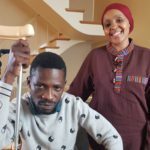 Mbaziira adds that they want the speaker to compel the security agencies to compensate the destroyed equipment of journalists and foot the bills of those who have since incurred injuries. 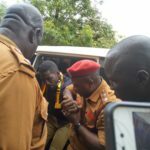 Just yesterday police arrested a number of journalists during a protest at the UNHCR offices while many were tortured during the Arua by election.